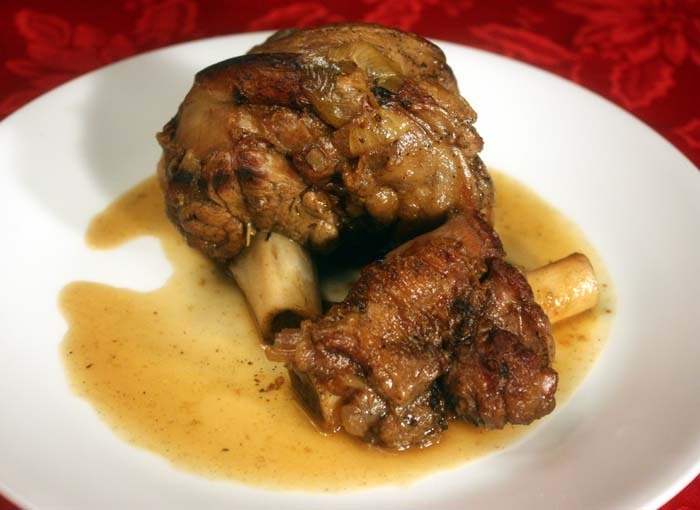 When I mentioned at work today that I was cooking lamb shank, I was surprised that several people had never eaten it. They don’t know what they have been missing out on. I don’t cook it often and when I do I always wonder why I waited so long. The shank I bought this time looked a bit different to the usual, with much more meat around the top end. I usually brown the shank in a pan with some onion then add chicken stock and sometimes a few vegetables, put a lid on the pan and simmer for an hour or so until the meat is tender and falling off the bone. I’ve never had a bad shank yet, always tender and delicious with the added bonus of the marrow in the bone. 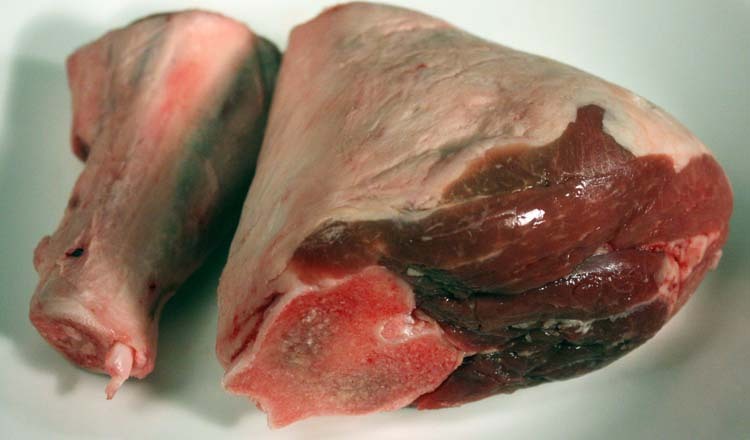 Lamb shanks must be getting more popular because I’m sure the price has gone up a lot in the last couple of years.